If you ever find yourself stranded in the snowy Arctic (or bored in Minecraft), you’re gonna need to know how to build an igloo. But how can building a house made of ice keep you warm? The science behind building an igloo is the same reason that otters and reindeer don't freeze to death! 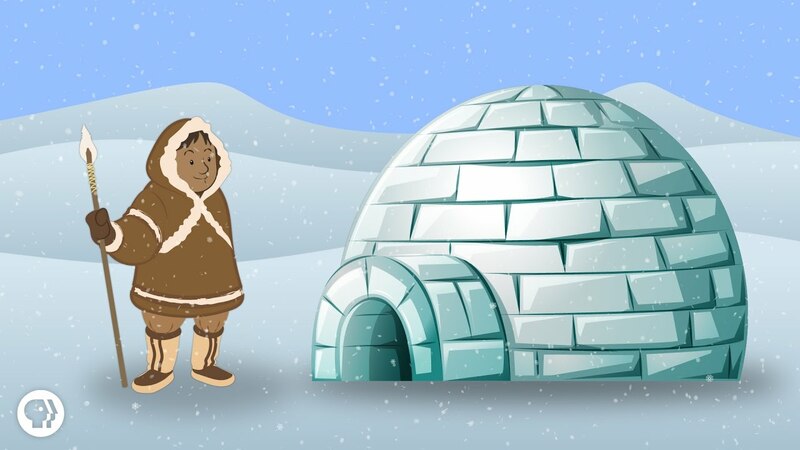 The principle behind an igloo is hidden in the material it's constructed out of. Igloos are normally built from compressed snow, which is sawn into blocks, and then these blocks are stacked around a hole, which is dug out after the blocks have been set. Solid ice is a poor insulator, when compared to compressed snow.